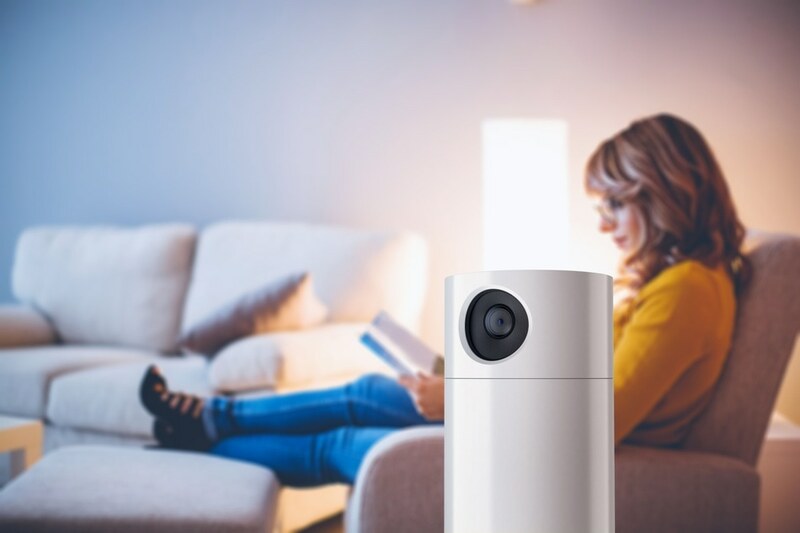 Toshiba Visual Solutions Corporation has announced the U.S. release of the new Symbio™ multi-function smart home solution, delivering the capabilities of six products—a wireless security camera, smart speaker, voice control with Amazon® Alexa, an intercom, smart sound detector and an expandable smart home hub—all in a single elegant device. By consolidating multiple smart home functions into one solution, Symbio™ eliminates the need to purchase and control multiple devices, giving consumers more value for their money and empowering users to manage their smart home quickly and easily with their voice or a simple touch. Symbio™ also functions as a smart home hub, which accommodates many connected devices powered by Z-Wave® or ZigBee® wireless technology, the wireless communications protocol used in hundreds of home automation devices. With a growing number of devices available today, and more being continually introduced, users can easily expand and customize their home with additional smart devices over time.